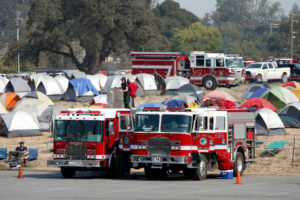 On this Outbeat Extra, Greg Miraglia co-hosts with Gary Carnivele, Sheridan Gold, Dianna Grayer, and Mary Moore Campagna and talks about recovery efforts from the North Bay fires. Rod DeMartini from Food for Thought shares his story and talks about how they are providing food to fire victims. We also talk about ideas for how to recover from the physical and mental stress caused by the disaster. Tagged disaster recovery, food for thought, North Bay fires, santa rosa fires. Bookmark the permalink.